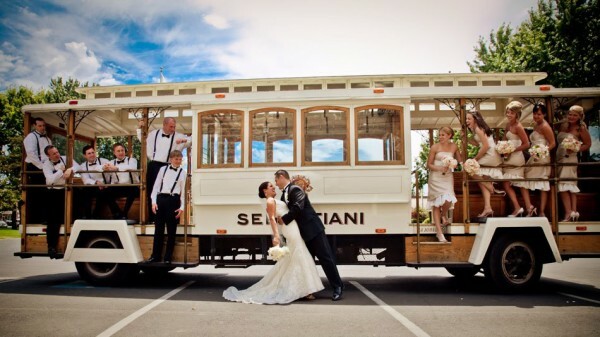 Your wedding transportation is not only for pick and drops to the wedding venue; it’s something more than that. 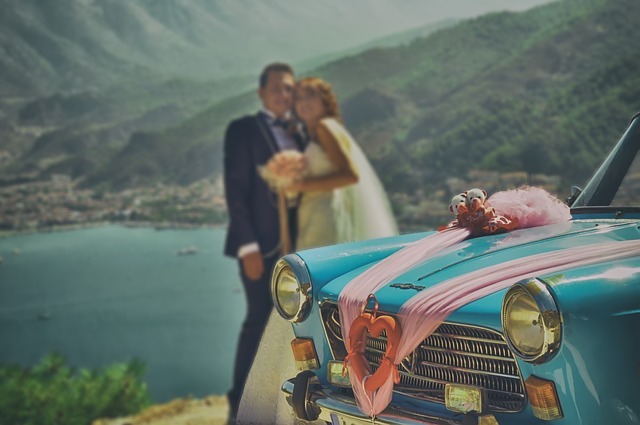 Here a quick guide by MME Prestige, that explains how the newlyweds can include their luxurious chauffeur-driven transportation in their wedlock pictures and create a magical experience. Entering or exiting: A beautiful picture featuring two-of-you in the doorway of the chauffeured vehicle can be a great way to show excitement for the ceremony and love for each other. Moreover, picturing while entering or existing in decadent wedding transportation gives your photographs a regal charm and your guests a chance to remember your wedding for many years to come. Photo-session inside the transportation: Fulfil your wedding album with fond of memories by taking the pictures inside the wedding transportation, create funny faces, add some pop-ups and capture those lovey-dovey moments. You can even include bridesmaids and groomsmen in the photographs with holding wine-glasses and props. And another fun thing which two of you can do while leaving the ceremony venue is waving out the black window to say goodbye to your friends and family. This also the perfect opportunity to show off the interior of your ride for the day. In front of wedding transportation: The front of the luxurious vehicles like Rolls-Royce or Hummer Limo is just great to capture perfect photos of the newlyweds. Two of you can capture romantic moments at the front corner of these cars. You can also hire a good wedding photographer who directs you which pose to make and achieve the best shot with the right angle with the perspective by showing off the rest of the wedding transportation. At the sunroof: And this classic image of two of you at the sunroof of the vehicle would be a perfect frame for your empty wall. Sit on the roof of the sophisticated vehicle, hold some balloons and ask the photographer to capture the delightful moments, from the front or from farther back to show off the vehicle. Besides wedding transportation: Stand along with your entire team including your friends, family members withholding confetti and capture a beautiful moment. This picture with the background of astonishing wedding transportation fills your wedding album with so many great cherish memories. So, newlyweds what are you waiting for, take complete advantage of your pristine wedding transportation and roll-up your big day with beautiful hand-holding shots.